MOUNTAIN VIEW, Calif., Jan. 28, 2015 – UserTesting, the world’s largest user experience platform, announced today that it secured $45.5 Million in Series C financing led by Accel Partners with participation from OpenView Venture Partners. The new funding enables UserTesting to continue its triple-digit annual growth rate and expand its capabilities beyond app and website testing to cover virtually any user experience, anywhere, on demand. 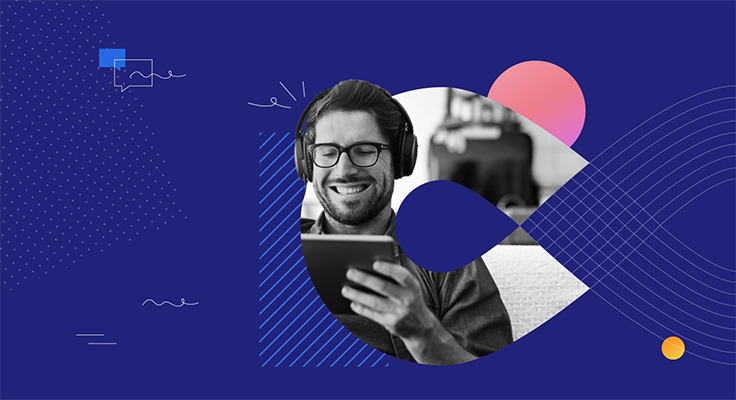 A key part of UserTesting’s expanded capabilities is its new smartphone and tablet recording technology, which launches today in public beta, that allows companies to test user experiences anywhere, at any time. This technology makes in-the-wild testing faster, easier, and more realistic than ever before, as it gives companies access to users who are using their own mobile devices in brick-and-mortar stores, at live events, on public transportation, and in other real-world locations. This makes it easy for a company to test an omnichannel customer journey that includes the desktop web, mobile devices, and in-store experiences. 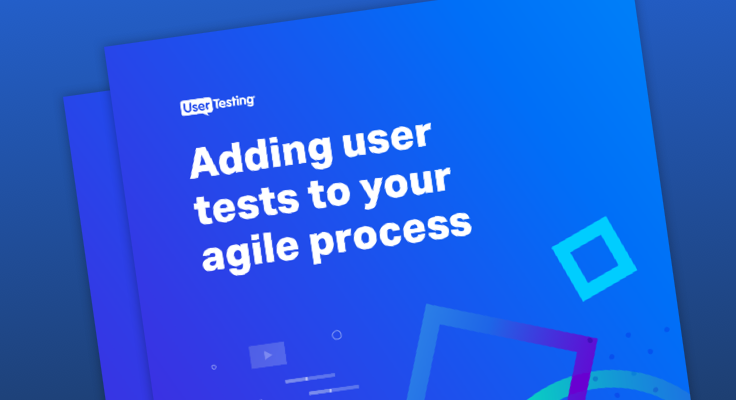 UserTesting is looking for people to join their team of smart, hard-working, fun people as they help companies improve their websites and apps. Many positions are open across a wide variety of departments. Visit the UserTesting jobs page for more information. headquartered in San Francisco, CA, UserTesting helps over 30,000 clients (including the top 10 web properties in the U.S.) get the user feedback they need to create an excellent customer experience. User panels are currently available in the U.S., Canada, and the UK. For more information, visit www.usertesting.com.